ipack solutions is proud to partner Impack Packaging in the UK and Ireland markets. Established in 2001, Impack Packaging specialises in the design of standard and customised packing and feeding equipment for folding carton and corrugated folding and gluing machines. 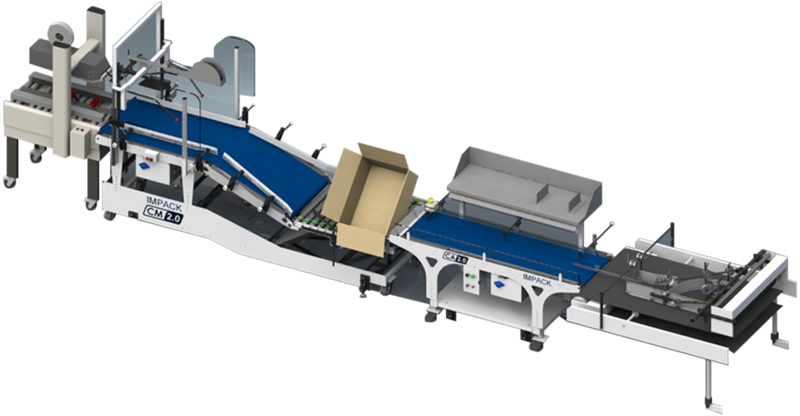 Automatic die cutting machine with waste stripping with/without blank separating format 1060 x 760mm. 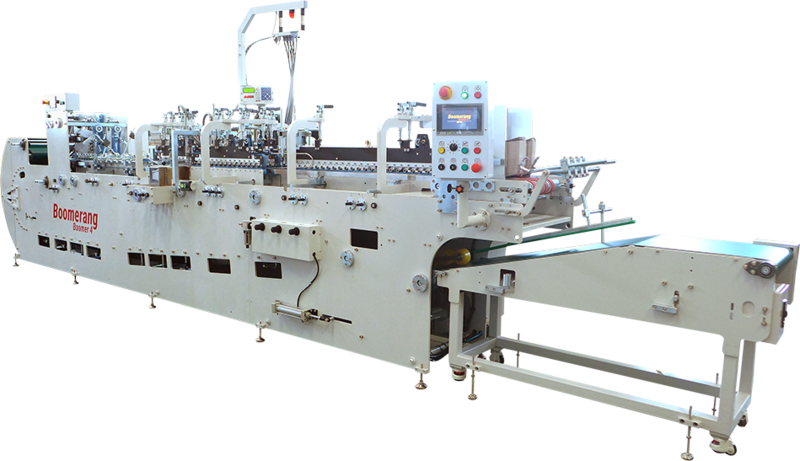 The blanking machine with the shortest return on investment available on the market. 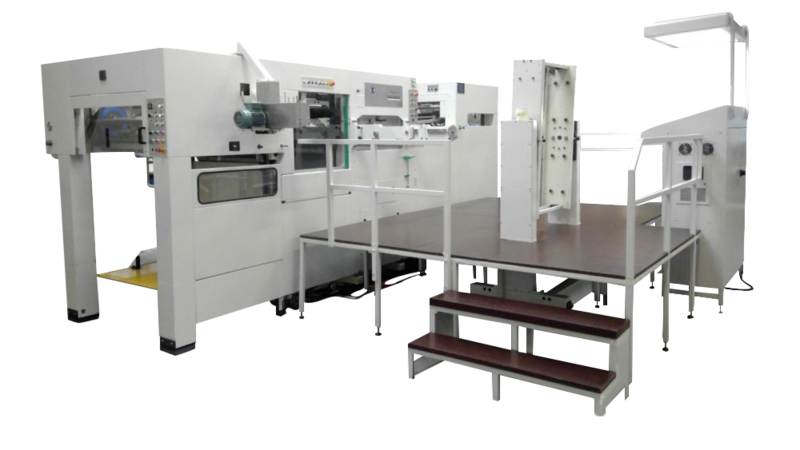 Automatic hot-foil stamping and embossing machine format 1050 x 750mm. Quick, efficient, high-quality foil stamping. State of the art electronics assure very low foil consumption and high speed running. 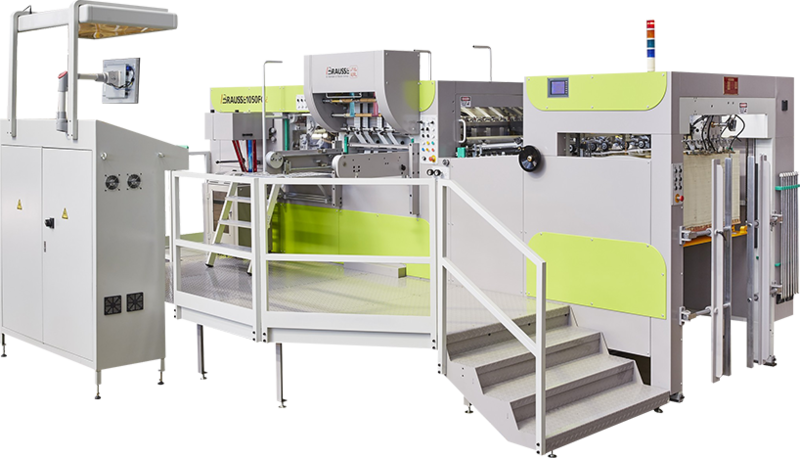 The Brausse range of machinery for the folding carton, commercial print and finishing industries offer comprehensive solution for wide range of print sizes, carton styles and specialist applications. We aim to provide industry leading sales, service and support to ensure high added value, quality and profitability. Struggling to make short runs of carton gluing profitable? Do you need extra capacity, but don't have the space? 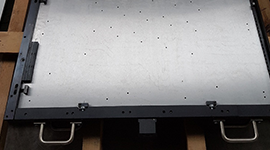 The Boomerang folder-gluers is the only folder-gluers in the market place where the compression section is underneath the machine and finished product is delivered back at the feeder end. Very short runs of folding cartons can now be profitable as only one operator is needed. 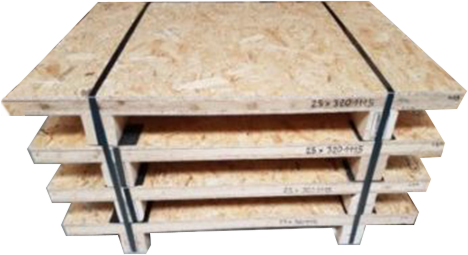 This feature also helps where floor space is limited and for longer runs we can add packing systems to increase productivity. 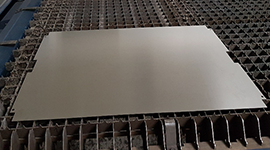 We offer a range of plates and die cutting consumables for most of carton and corrugated die-cutting platens and hot foil stamping machines. Our product range is always changing due to customer demand. Please contact us for a specific request or ask for a copy of our latest consumables brochure. Due to new machine sales, we usually have trade-in machines from both Brausse and other manufacturers. We can offer refurbished Brausse machines including warranty and installation for full piece of mind. Contact us for more information. For more information on a particular machine or for different requirement please contact us.